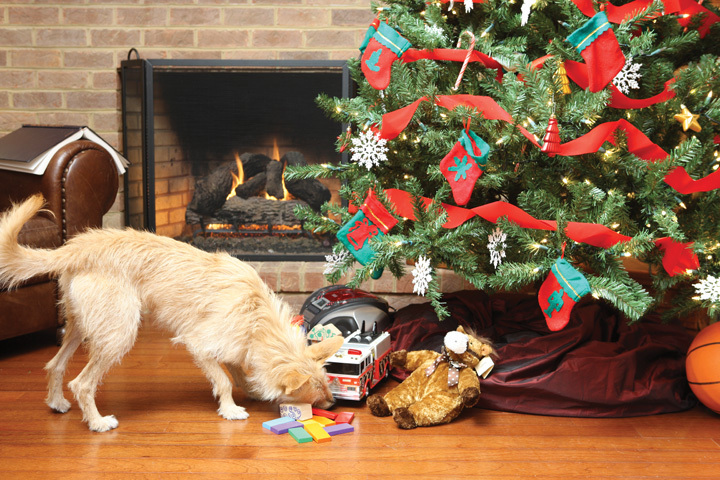 The night of the Kings is about to arrive and our dogs are also waiting with enthusiasm their gifts. The fun must be accompanied by security to avoid unnecessary trouble. Sure that their Majesties are aware what kind of toys need a dog, but it is never more to remind you also to those who write your letter and await eager that indestructible object to know that our furry companion will spend ‘pipe’. Our pets are brimming with a flair for the game that is synonymous with their interaction with the environment, which also expresses the degree of intelligence which possess and which show thanks to his skills. For this reason, the choice of toys is critical. The game is the first link of interaction between the master and his dog. In addition, it works as a stimulus to develop and maintain active intelligence. This also explains that not all toys are suitable for all ages. It is important to differentiate between those toys with which the animal can have fun alone or under our supervision. 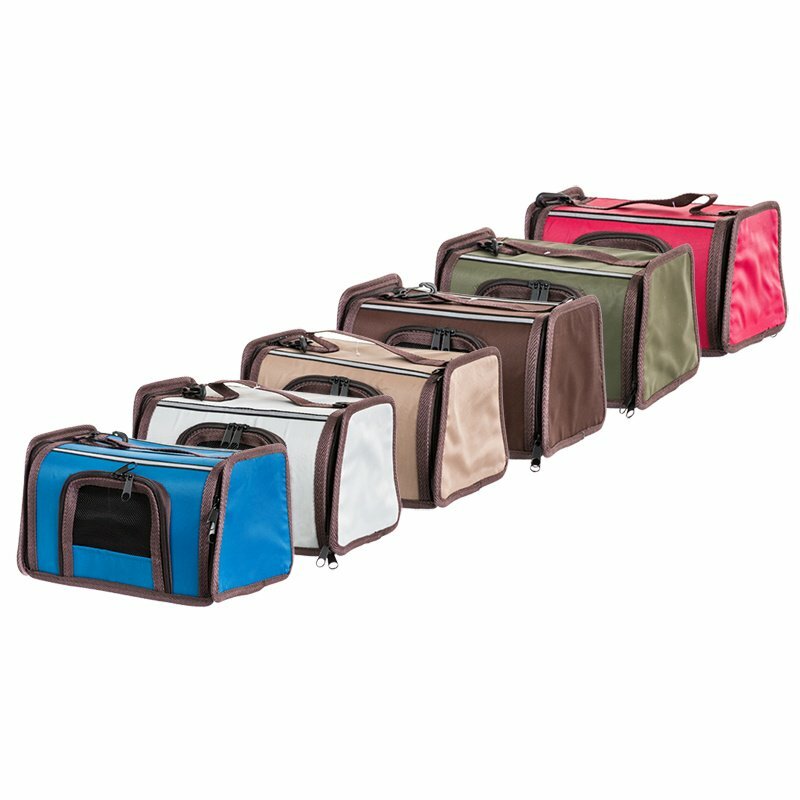 Materials and formats are diverse and we must be aware that some of them may be taken at any time by our dogs. 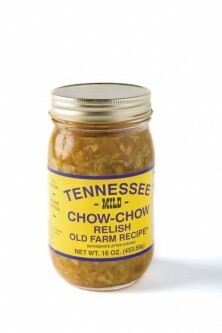 This will happen if “chewable” objects are not suitable and may break or tear. The clean and large bones of cow are recommended due to its hardness, which preclude the option be swallowed. 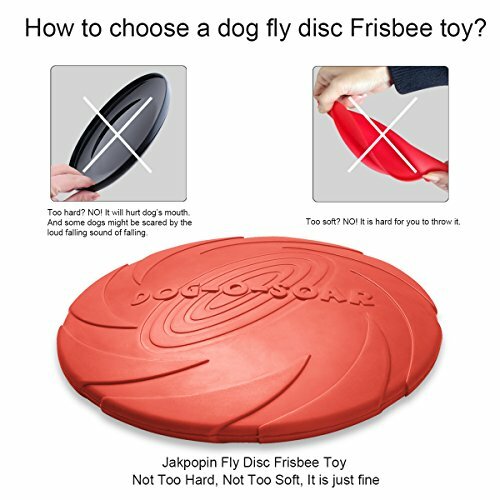 It’s an object with which the dog will have fun even to solo. We can not say the same for plastic toys. They break easily, so it can be ingested or even hurt the mouth of the animal. Other elements such as tennis balls Yes can be used under our supervision to train his speed. That Yes, if these breaks must be removed immediately. Golf balls, in addition to its small size, possess toxic substances that can harm our dog, so it should not be handled. Flying discs They must be of rubber, since plastic is harmful to your teeth. Stuffed animals are not advisable, as objects of fabric, rags or similar. You don’t want your dog to use your clothes as entertainment. 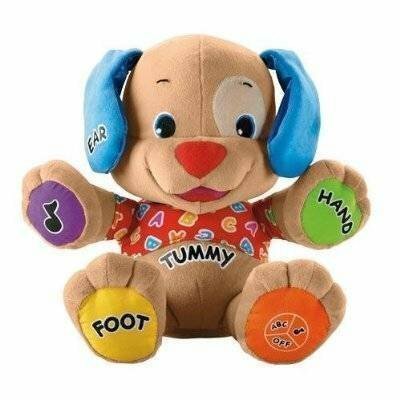 Soft toys, stuffed with fiber, relieve the discomfort of the gums. The establishment where you will acquire the toy is no less important. If this does not guarantee the minimum controls the consequences can be worrying for the safety of the can (poisoning, stomach punching, choking, poor quality straps that make possible accidents…). The object must carry a label that identifies the composition of the material and the type and age of the animal for which it is manufactured. Advise on the veterinary and go to companies that offer warranties must be an obligation. 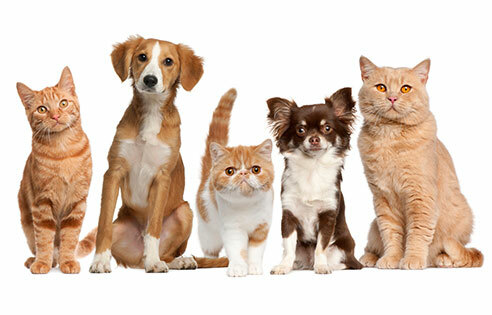 The health and safety of your pet are at stake. The game is not only fun. 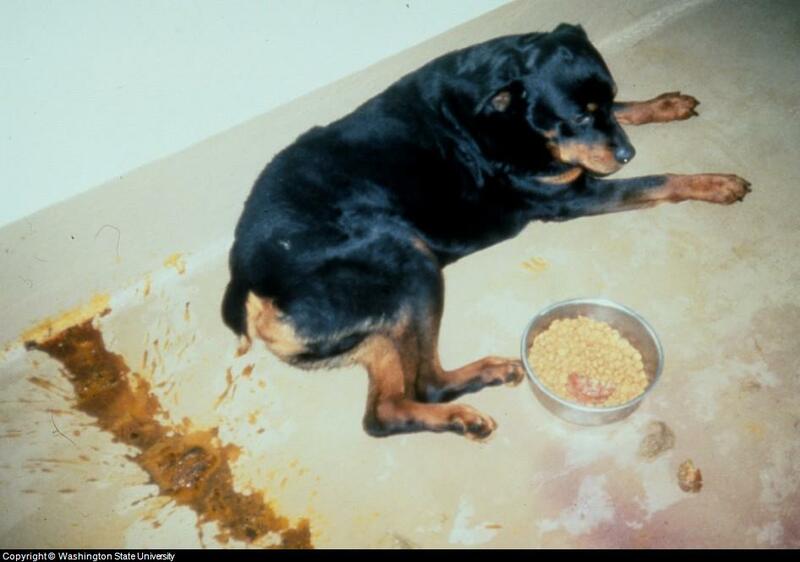 For canine animals, it is one of the best ways to learn and assimilate basic behaviors to be able to relate to his species. Biting without harm is one of the clearest examples. 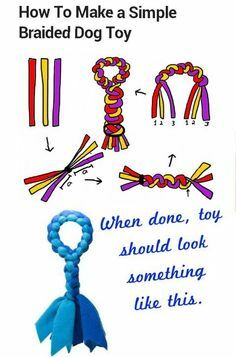 This reinforces the idea of toy as a tool as useful for teaching our pets. With them, we as masters can strengthen emotional ties at the same time we have fun. As well as with small children, should also have special attention and care with the puppies. If the gift is a stuffed animal, it must be a specific type for dog puppies. These have a tendency to bite and prove what they have at their disposal, so the security on objects that have on hand is essential. Soft toys, stuffed with fiber, relieve the discomfort of the gums and are quite advisable for them. It should be also noted that, with the passage of time, dogs make their toys very personal items. Many of them will prefer to continue playing with an old ball that new if this has caught a special affection. We should try that since puppies are have fun with those elements that suit you best. 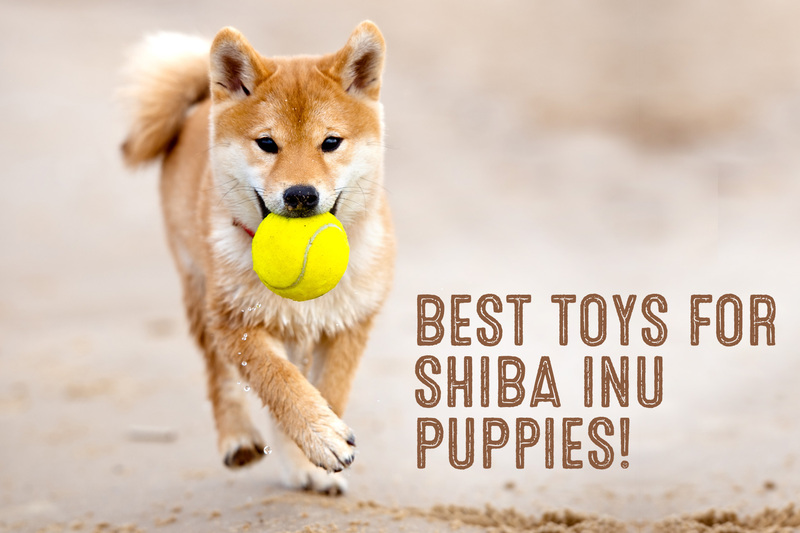 Toys are in our pets with an early age a role in supporting their development. 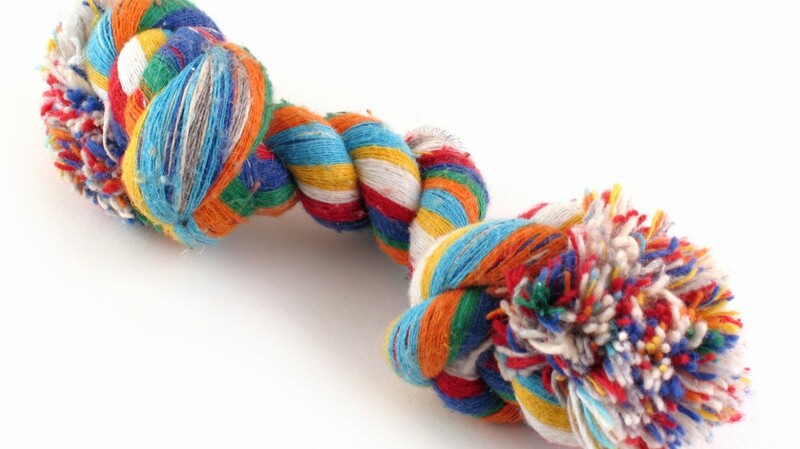 For adult dogs, the arrival of a new toy is a new company in his life, which prevents only feel and get to suffer States of anxiety that adversely affect you in a healthy way. 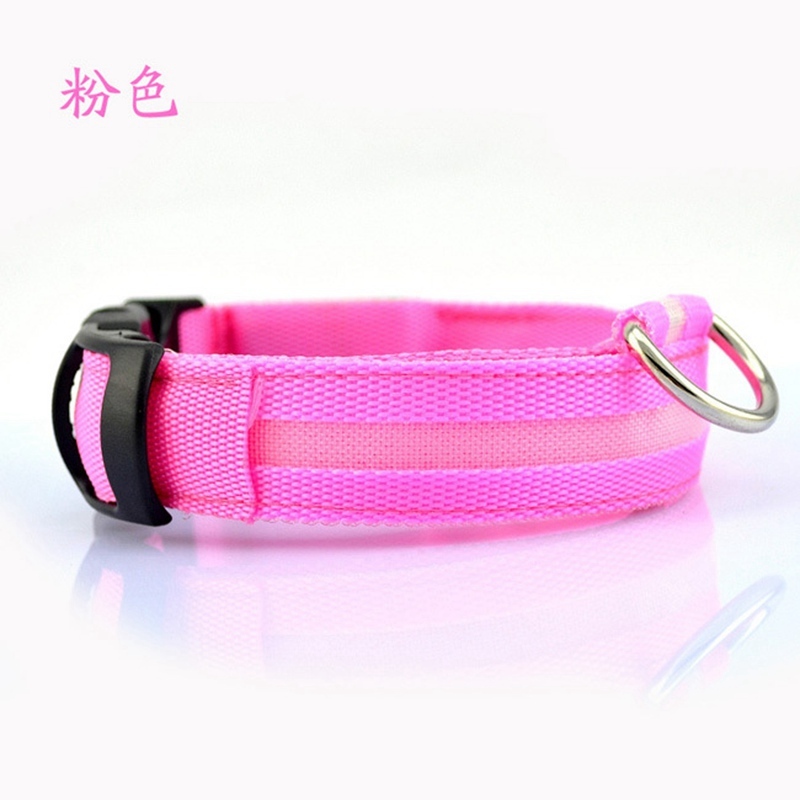 In addition, these are in the same way that for the puppies, indispensable tools that increase the interaction between dog and master. In addition to basic objects, we can also use our pet toys of intelligence. These will help you to increase your capacity for concentration and it will keep them entertained at the same time that stimulate and accelerate your mind. Tabbed panels covering a reward is an example of this type of toy. We must advise them until use you and try to frustration not come if they do not succeed. 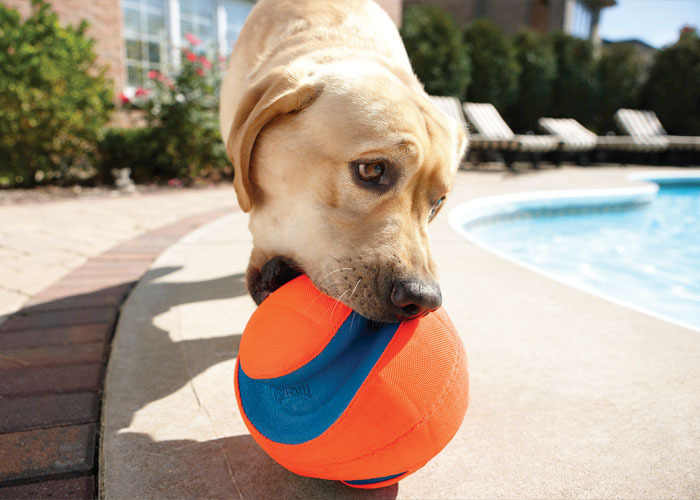 According to several authors, we have an obligation as owners of a pet use play as essential to develop and maintain activity active animal intelligence. This day of Kings, our canine companions also expect your gift. 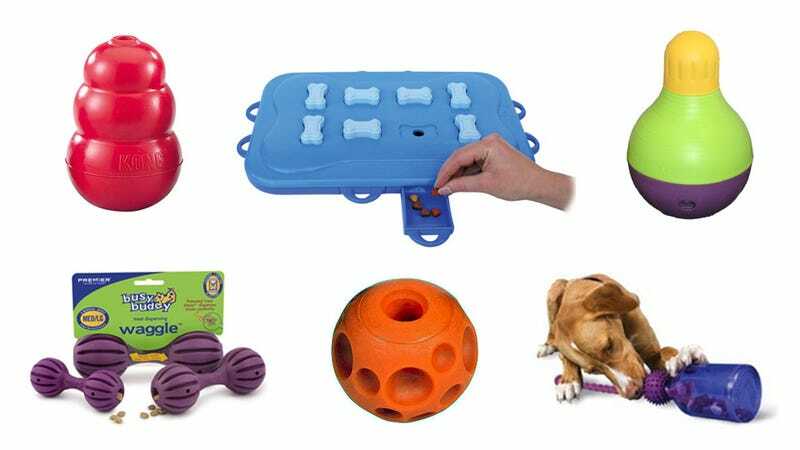 What better gift that we bring their Majesties that that toy that help us to interact with our dog and to help you in your world of fun and learning. Your happiness will be ours. 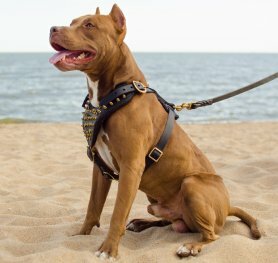 How to Choose a Dog Coat?